Four million U.S. households are still exposed to high levels of lead. Just this week, The New York Times reported officials in Newark, New Jersey, began distributing water filters after previously saying there wasn't a lead problem with local water. Drawing parallels to Flint, the Times reported a study found water treatment in Newark was failing and 25 percent of children tested showed elevated levels of lead last year. In Baltimore, the vast majority of public schools have relied on bottled water for a decade after the city first found lead in schools' water fountains. What's more is that the federal government seems stumped on a solution: How far should authorities go in demanding lead is found and removed from homes and public buildings? And what if that means telling homeowners to spend thousands of dollars to replace lead plumbing? "Flint is not an outlier," said Rep. Dan Kildee, the Democrat whose Michigan district includes Flint. "The thing that makes Flint unique is that it happened all at once, and we know who did it." "Flint," Kildee told ABC News, "is just a warning to the rest of the country." Flint's drinking water exposed residents to high levels of lead after a state-appointed official in 2014 switched the city's water source to the Flint River. That river water wasn't properly treated and damaged outdated city pipes. The lead in the old pipes leached into the water system. (Paul Sancya/AP) A student gets water from a cooler in the hallway at Gardner Elementary School in Detroit, Sept. 4, 2018. 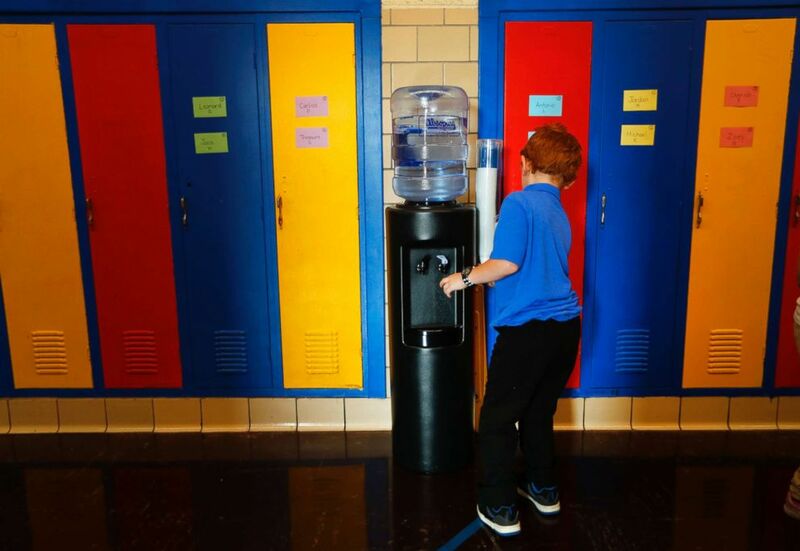 Some 50,000 Detroit public school students will start the school year Tuesday by drinking water from coolers, not fountains, after the discovery of elevated levels of lead or copper. The CDC said there's no safe level of lead in children's blood. Exposure to lead can cause developmental delays and learning difficulties in children, as well as symptoms including weight loss, irritability or even seizures. (Paul Sancya/AP) A lead pipe is shown after being replaced by a copper water supply line to a home in Flint, Mich., July 20, 2018. Young children are more vulnerable because they're still developing and are more likely to be exposed to paint or dust contaminated with lead by running or playing on the floor or putting potentially contaminated items into their mouths. But exposure to lead also harms adults, who may suffer high blood pressure, joint pain, headaches and an increased risk of having a miscarriage or premature birth. Lead-based paint is still around too, despite being outlawed for 40 years. Last year, the Environmental Protection Agency settled with the stars of HGTV's "Fixer Upper" after officials spotted multiple instances when renovations on the show didn't take the necessary precautions when working around lead-based paint in older homes. President Donald Trump's former top environmental adviser, Scott Pruitt, this year declared a "war on lead" before resigning amid corruption allegations. His work is being continued under Pruitt's former deputy, acting EPA administrator Andrew Wheeler, but there's no indication yet of what "war on lead" means exactly, particularly for an administration that has embraced mass deregulation when it comes to environmental rules. Called the "Lead and Copper Rule," the current federal regulation requires cities to monitor water for lead. If levels exceed a certain amount, local authorities have to inform residents of the risks and take action to control exposure. A federal task force has proposed taking a more proactive tack -- actively seeking out lead and removing it wherever possible. One option for the EPA is to revise the rule to match updated health standards, which say no level of lead exposure is safe. The agency also could recommend that lead service lines are replaced in up to 10 million homes. But those changes aren't a simple fix and could mean out-of-pocket expenses for homeowners. 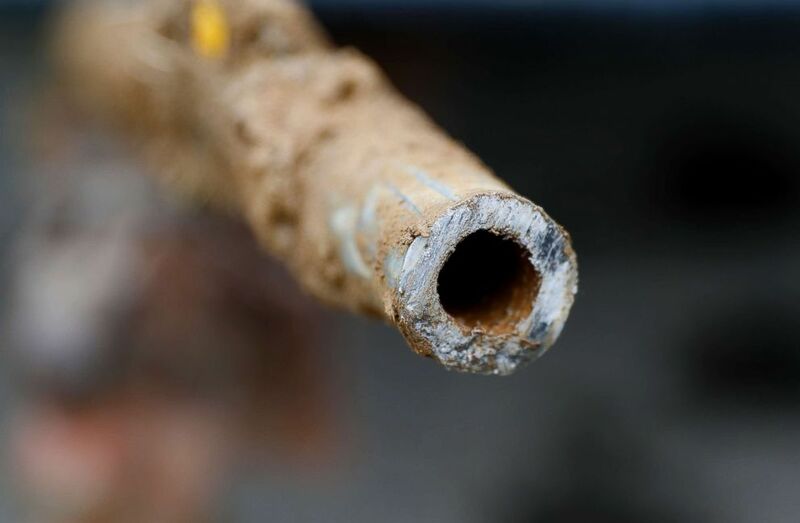 Lead service lines connect homes to public water sources, so the part of the line on private property is the homeowners' responsibility. Those lines could cost between $2,500 and $8,000 to replace, not including lead plumbing inside one's house, leading to concerns that lower-income homeowners couldn't afford it, according to a 2016 EPA document. "Many of us working are really hard to change the majority, and this is a real tangible example of something that's been blocked by the current majority," Kildee said. The EPA said it's still focused on addressing the health crisis. An EPA spokeswoman said the agency expects to release the proposed "Lead and Copper Rule" early next year. She said the government is still reviewing comments from state, local and tribal governments and the best available science to revise the rule. The rule will be subject to public comment after its release and could be revised before becoming final. 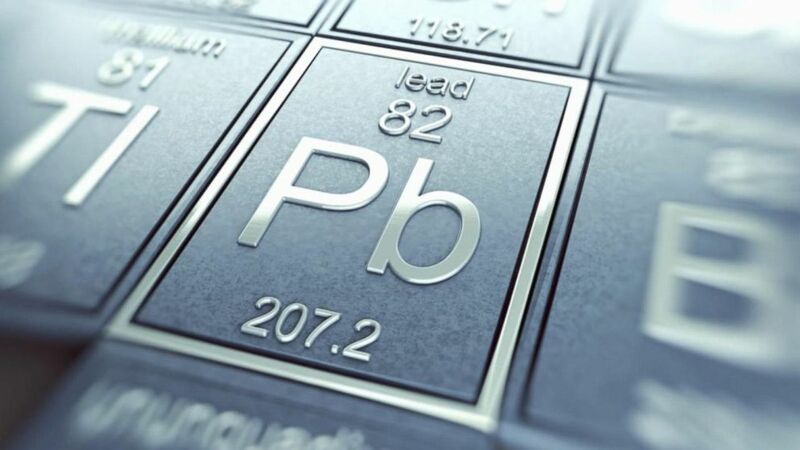 Lead exposure can result in lead building up in the body, which can cause serious health problems, including death in rare cases. In the immediate aftermath of Flint, Congress passed a $170 million aid package for the city. Local authorities also have been able to use money from Medicaid for some of this work by inspecting homes where children live before they're exposed. Mona Hanna-Attisha, a pediatrician known around Flint as Dr. Mona and who was among the first local doctors to sound the alarms on the water crisis, said the resources have been "game-changing" and that the rest of the country should take the same approach. "Because there is no safe level of lead, we need to invest in elimination, which means never getting kids exposed," she told ABC News. The upside, Hanna-Attisha said, is that the water crisis in Flint reminded people that lead isn't just some issue from the 1970s. "Flint reminded folks that it's not a problem of yesterday," she said. "It's a problem of today, and a problem of tomorrow."